Home » News » Overwatch in Ready Player One – much more heroes in movie! Overwatch in Ready Player One – much more heroes in movie! Ready Player One – a new movie by Steven Spielberg is already in cinemas. In first trailers, Tracer was the only hero from Overwatch starring it. But it doesn’t end with that! There’s much more of them! Ready Player One talks about human needs and virtual reality. OASIS – new world of fun and dreams is full of epic gaming characters like Lara Croft, King Kong or Overwatch heroes. After the death of its own creator, the whole World was informed about Easter Egg – a device which will give its owner full control of Virtual reality world. To get that, players will have to challenge each other to find it. Overwatch fans always have eyes on every single mention about their beloved heroes. From few sources, we know already that Ready Player One shows us more than only one hero from Overwatch. We listed at least 8 of them! If you’re curious who is in movie, be sure to check our list below. 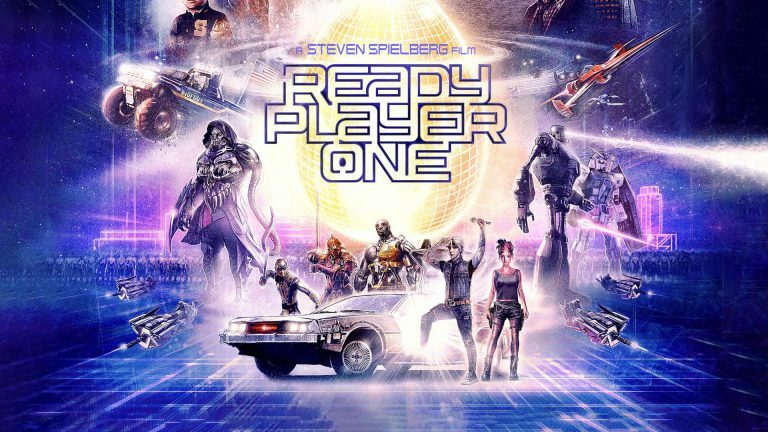 Have anyone of you chance to watch Ready Player One? How’s the movie? Did u saw all Overwatch heroes in this movie?